Help families and whānau establish a home environment that is conducive to student learning. Help parents gain the skills and knowledge they need to support their children's career goals and aspirations – for example, by holding parent evenings. 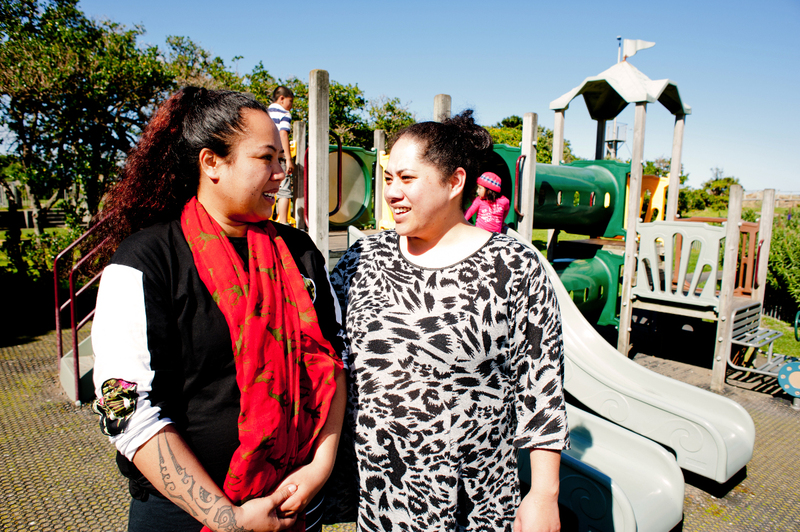 Communicate effectively with parents and whānau about school programmes and student progress. Encourage two-way communication. Let parents and whānau know about the options available to their children in school and post-school, and invite face-to-face discussion of these options. Improve recruitment, training and activities to involve parents, whānau and community members in school activities and programmes. Encourage family members to act as mentors and role models for students across a range of occupations. Involve parents and whānau with their children’s homework, goal-setting and other curriculum-related activities. Encourage parents and whānau to participate in career events inside and outside of school. Provide information to parents and whānau to help them talk to their children about their career ideas, plans and dreams. Include family and whānau in school decision making, governance and advocacy activities through the board of trustees, school committees, parent organisations, consultation, etc. Include career education in the school charter/strategic plan. Ask parents and whānau to comment on the design and delivery of career education and guidance programmes. Co-ordinate resources and services with community groups, including businesses, agencies, cultural organisations, and training institutions. Provide community groups and organisations with information on career options within the community.